Are you an expert behind the wheels or a danger to the road? What are the things to be considered in order to be deemed as a good driver?! Is it good behaviour on the road, your driving record, or because someone told you so? Quiz not loading? Hit refresh. Did your result match what you predicted? Let us know in the comments. 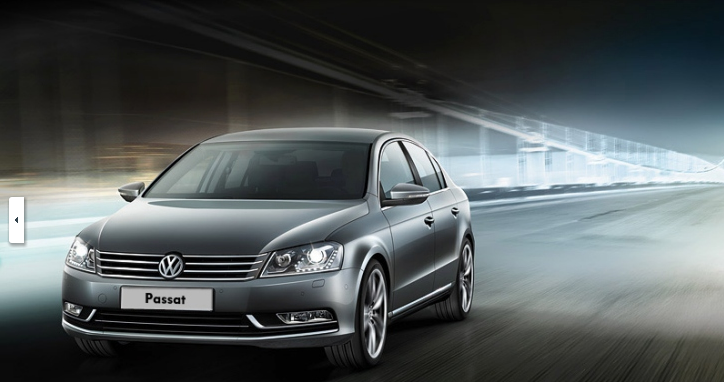 Always undergoing impressive technological improvements to be the premium executive sedan that it is today, the Passat's range of connectivity options now includes Bluetooth, telephone connectivity and audio streaming which allows Passat owners to wirelessly integrate a compatible mobile phone, offering hands-free communication. Its comfort features have been upgraded to include 12-way adjustable electric front seats and memory function for driver’s seat to ensure comfortable and fatigue-free travel, even on long journeys. All the info you need HERE. It's not just all about German engineering. 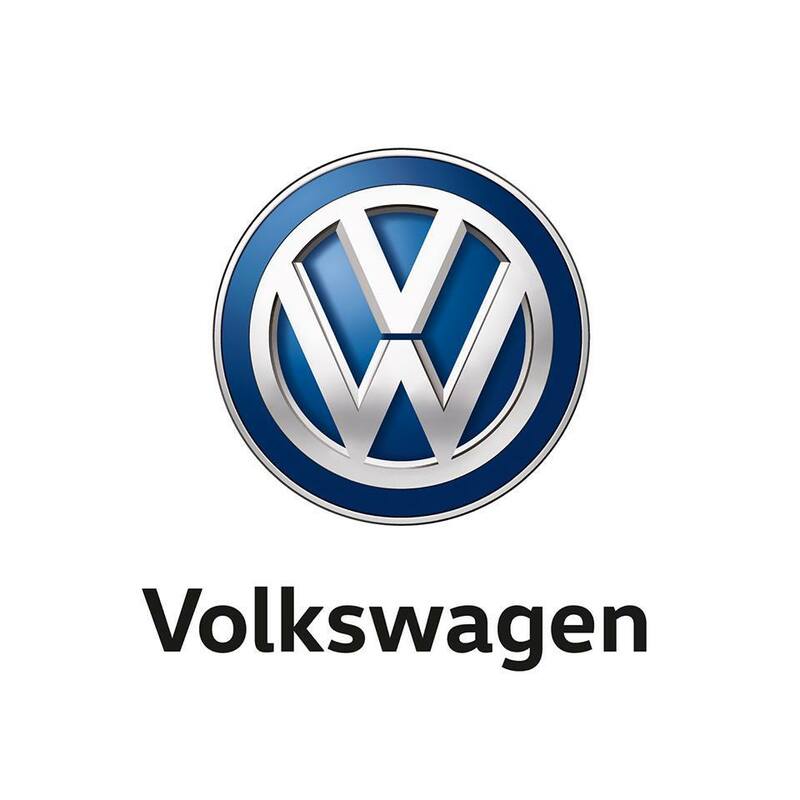 Get behind the wheel and you'll be Volkswaggin' in no time!